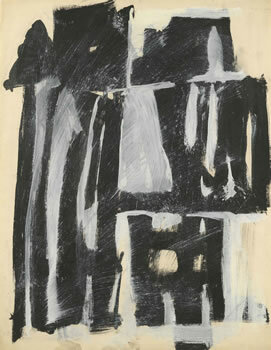 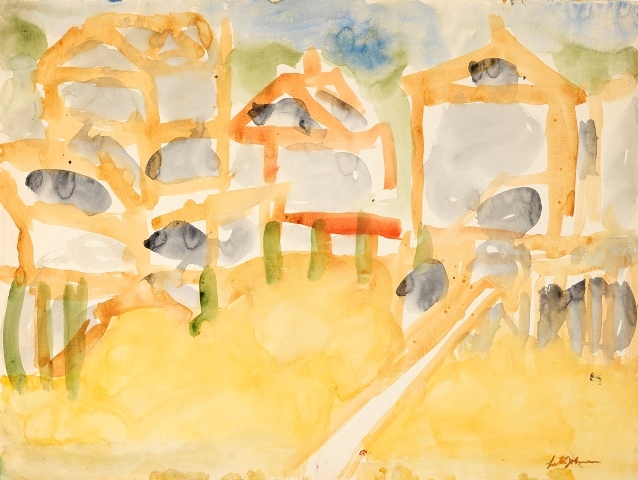 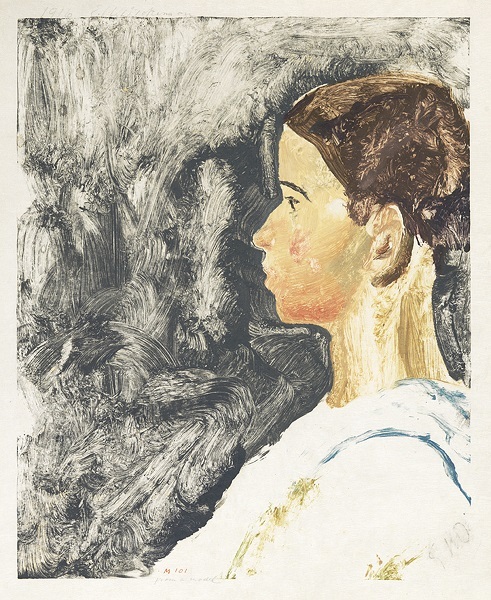 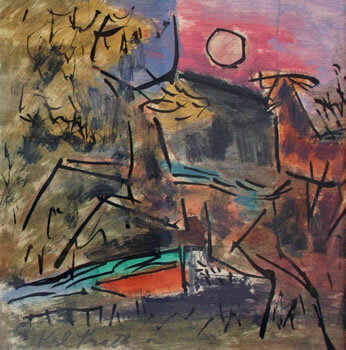 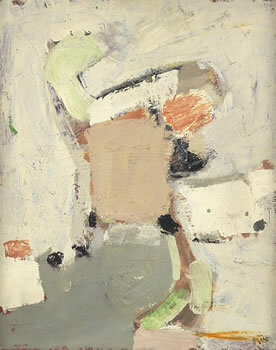 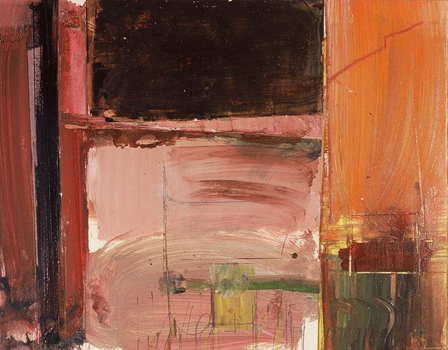 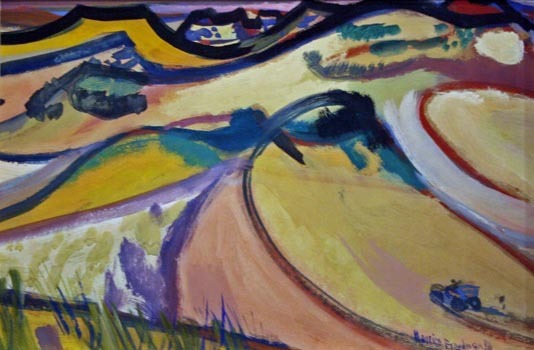 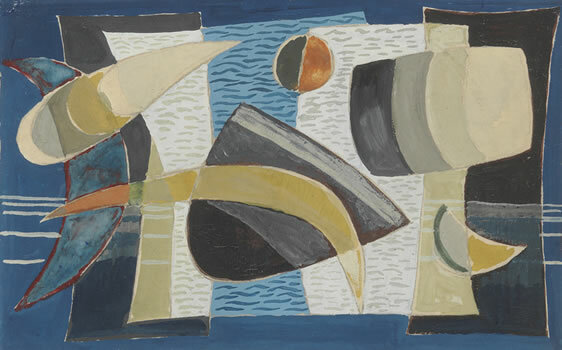 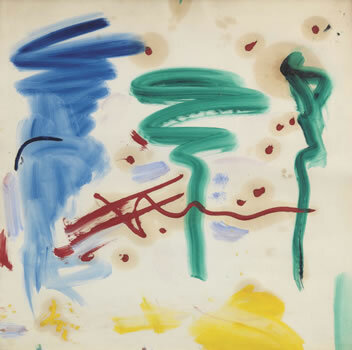 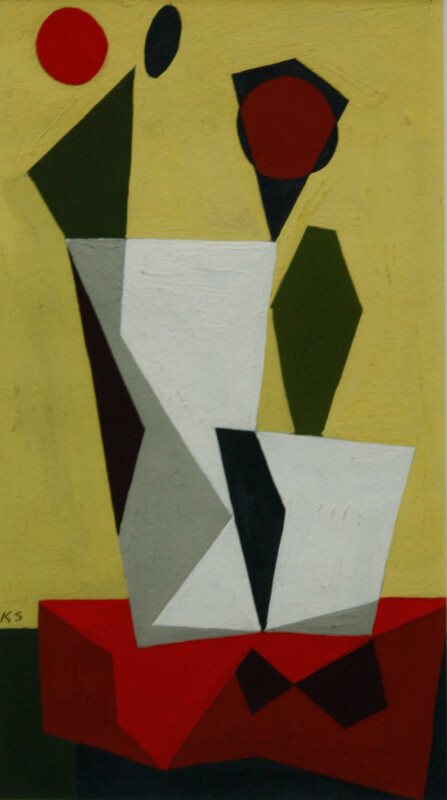 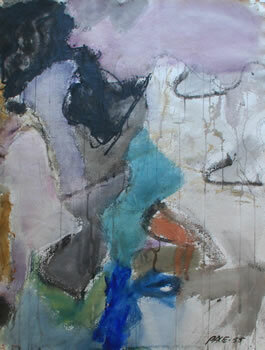 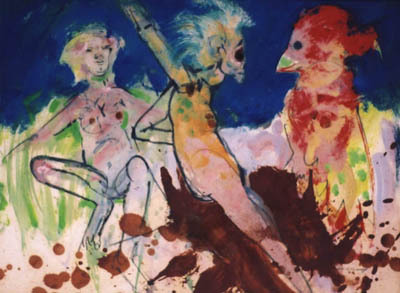 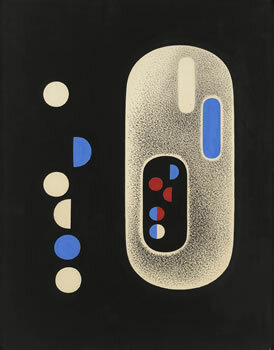 circa 1955, tusche and gouache on paper, 26 x 20in. 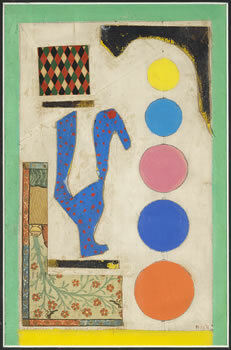 circa 1948, mixed media on paper, 11 x 15in. 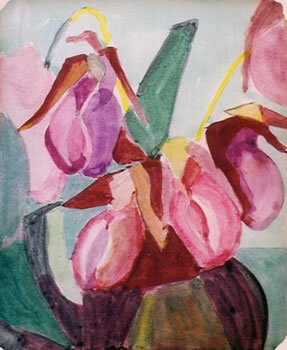 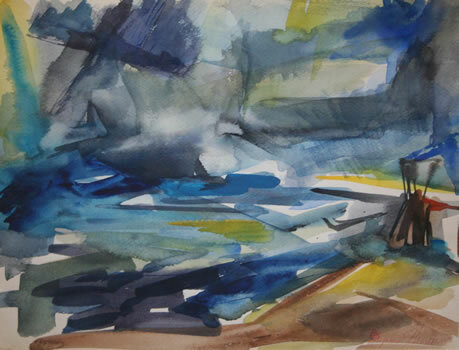 circa 1930, watercolor on mat board, 6.25 x 5.25in. 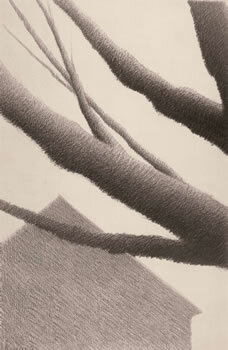 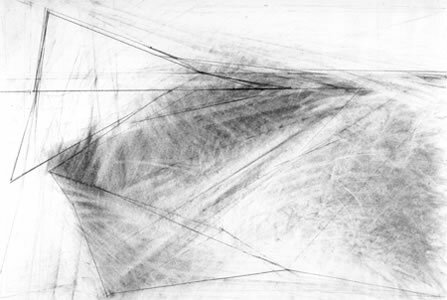 1963, graphite on paper, 20 x 13in. 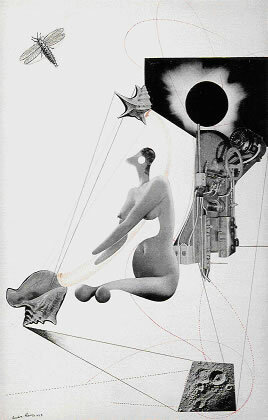 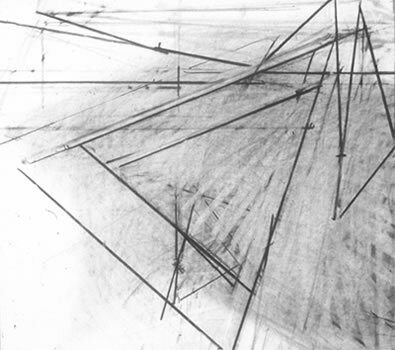 1992, charcoal on paper, 21.25 x 24in.